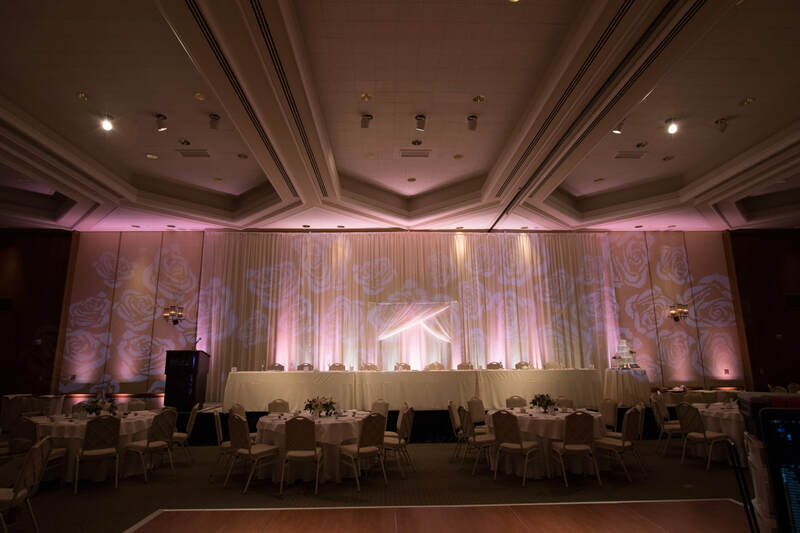 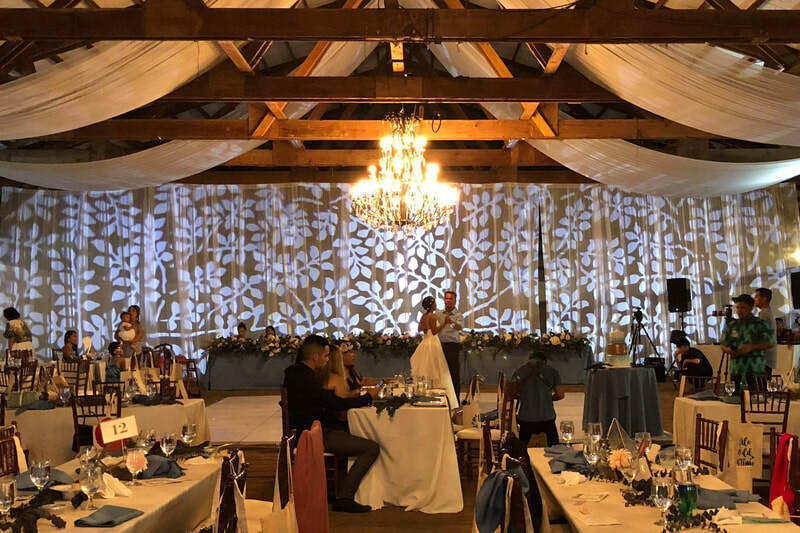 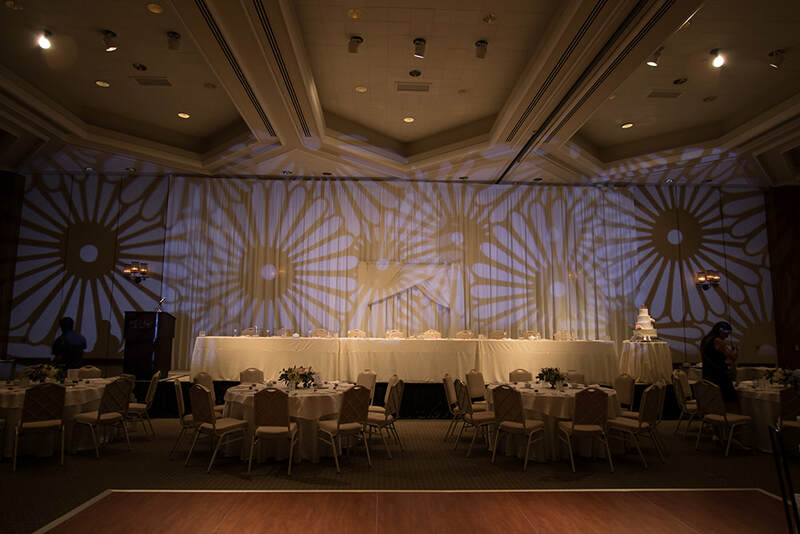 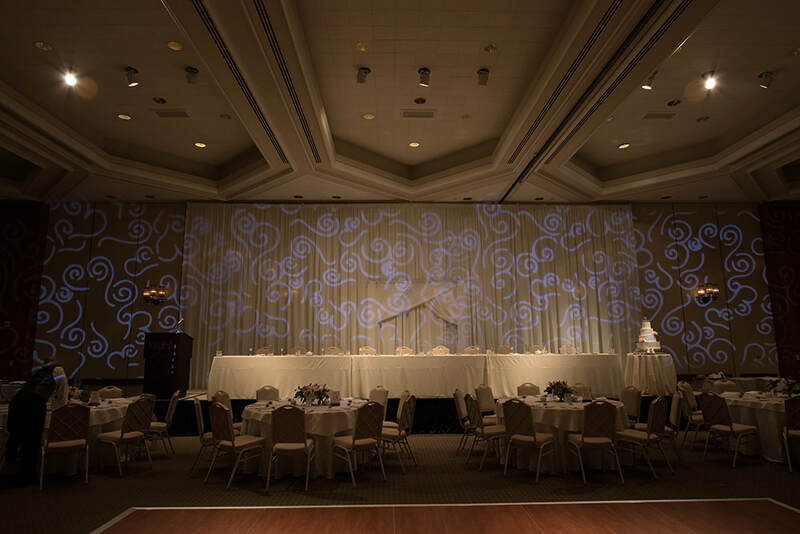 Bring your decor to another level with our gobo projections. 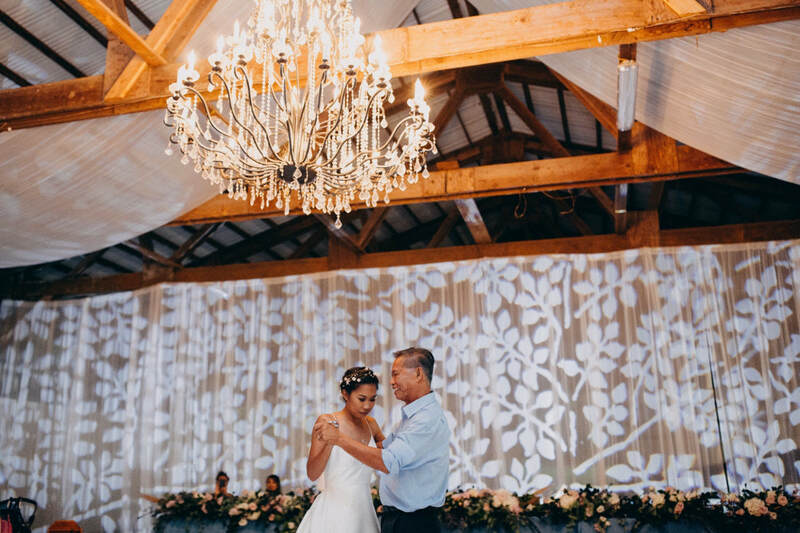 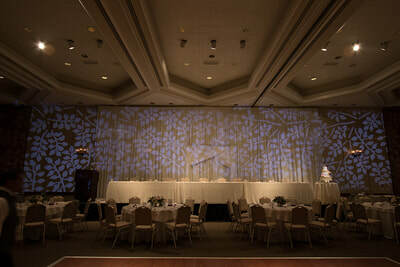 Gobo projections can be placed on a wall, dance floor, or even ceiling. 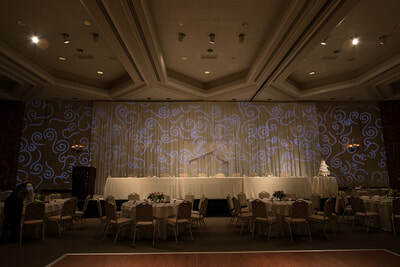 We can also project it onto the pipe and drape behind your head table. 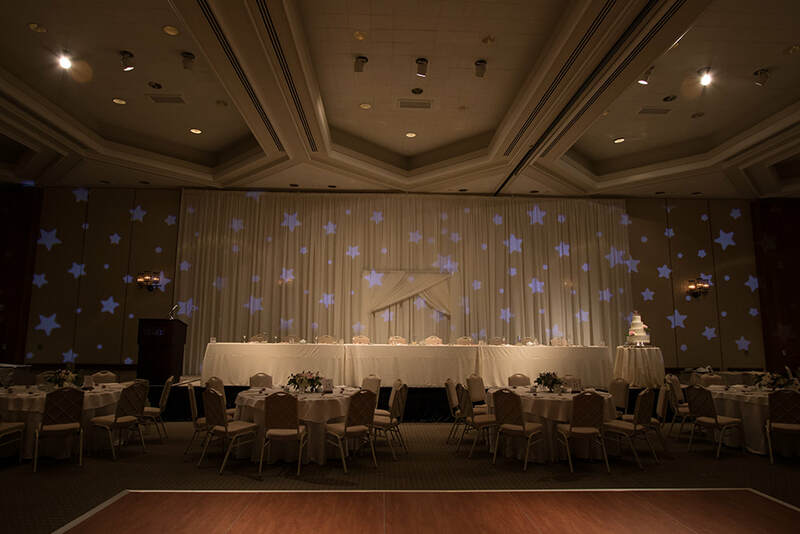 There are 100s of different patterns to choose from or we can custom make one for you to fit your theme. We can also change the color of the projection to match your color theme. We can also project one side of the venue or we can project on all 4 sides.